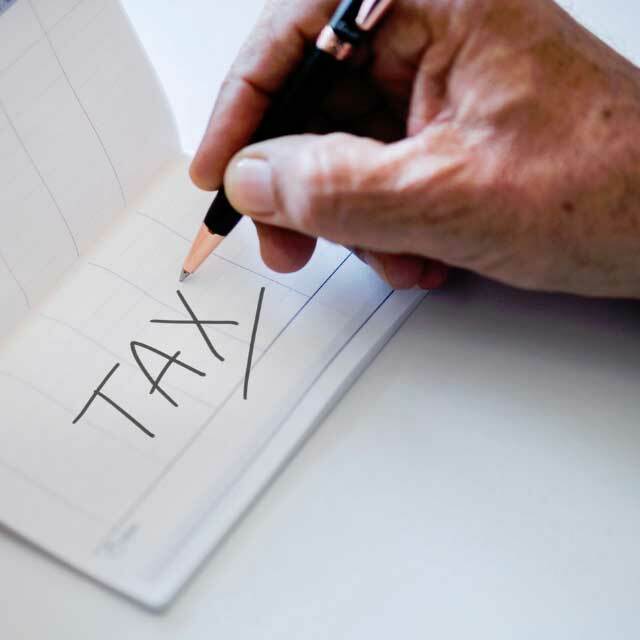 Important tax information you need to be aware of when owning an LLC. 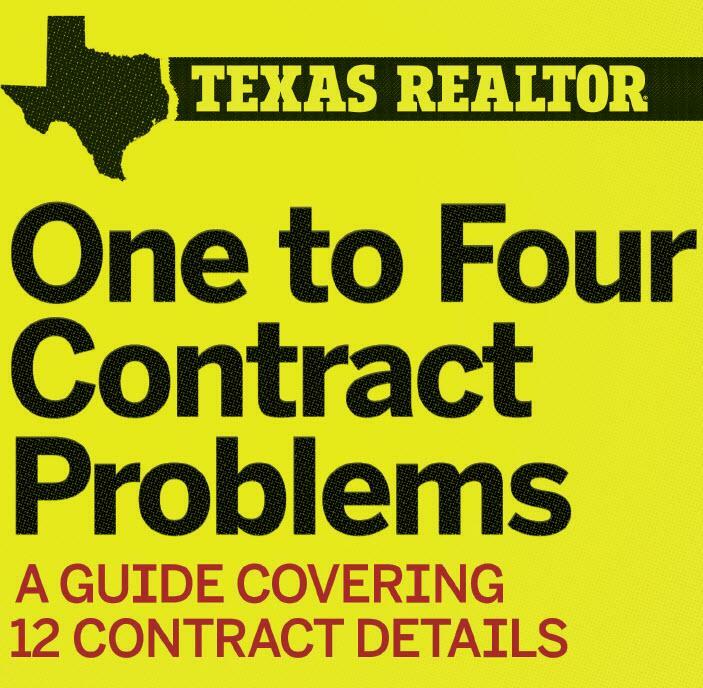 Important and informational posts for February 2019 from the Texas Association of REALTORS. 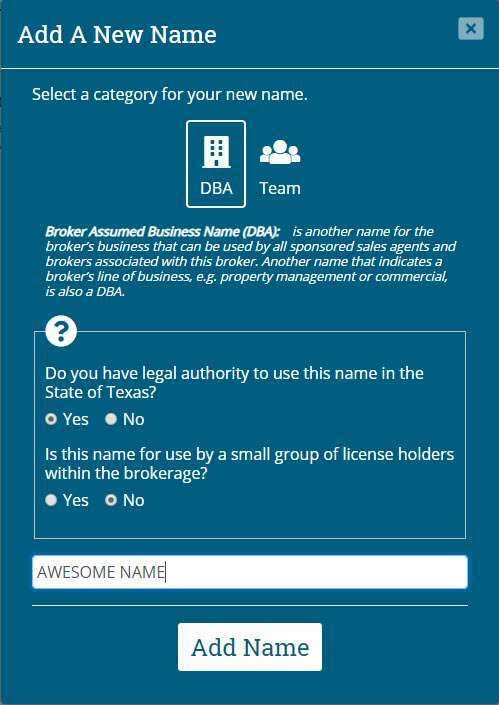 The steps you need to take if you want to use an assumed name (DBA) for your sponsored LLC. Check out this handy guide covering some common mistakes and confusing sections of the One to Four Family Residential Contract. 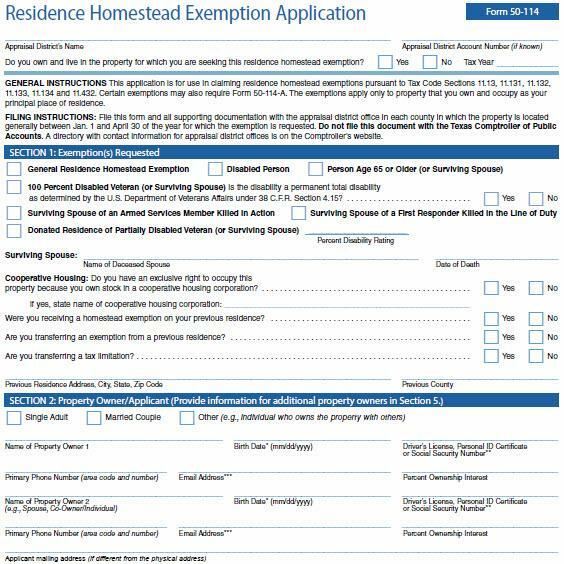 Sending a reminder about filing their homestead exemption not only helps your past clients but is a great way to reconnect with them! If you received any commission from us in 2018, we’ve issued a 1099 to you for the total amount. 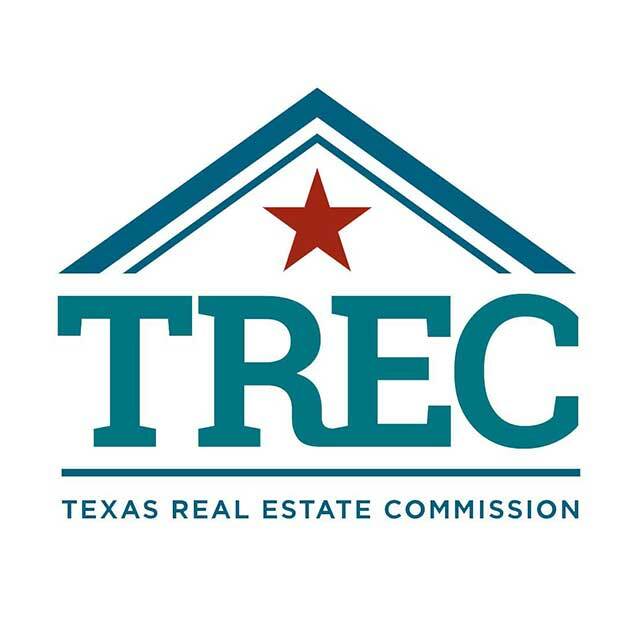 TREC has updated some contract addenda/forms that go into effect on March 1, 2019. See this post for more info on what’s changed. 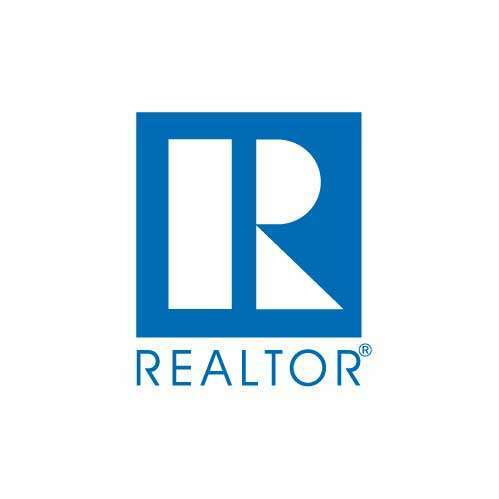 Important and informational posts for January 2019 from the Texas Association of REALTORS. Important and informational posts for December 2018 from the Texas Association of REALTORS. 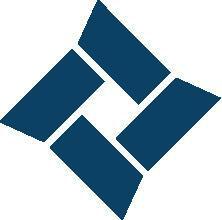 Important information about your Realtor association dues and MLS quarterly fees.